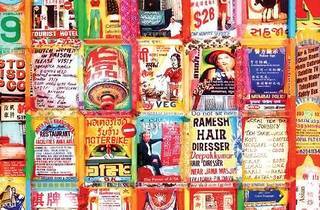 British-Indian artist Ketna Patel is a self-claimed nomad who is now based in Singapore. Inspired by the welding of old institutions and pop culture in the state, her works are temporal and speaks of present times. 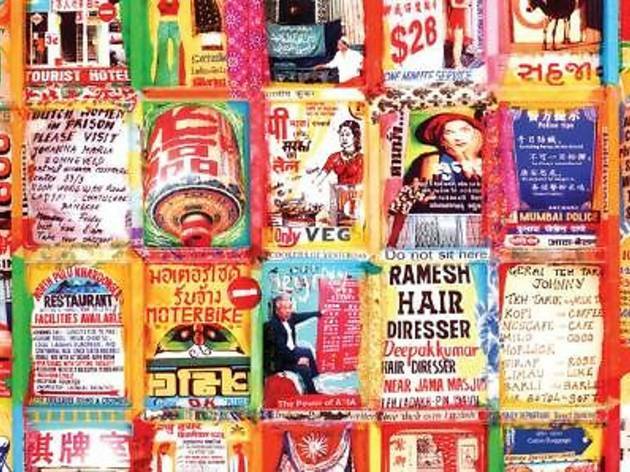 Blurring the lines between art and advertising, the pop art collection is of a vibrant loudness featuring catchy collages of photographs, comic book cut-outs, painted textures and illustrations.